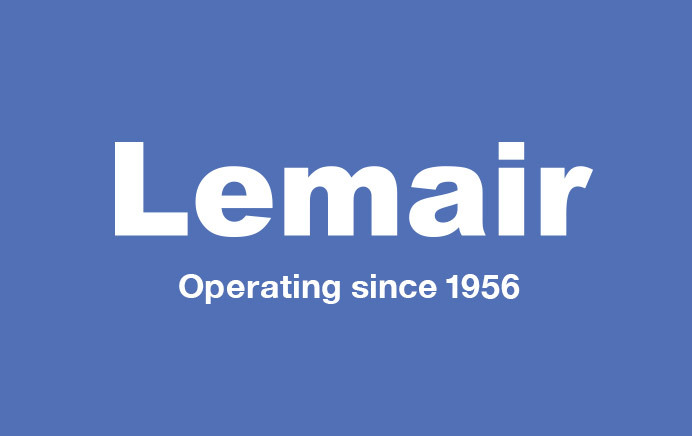 Lemair is part of the Glen Dimplex Group, which was founded in 1973 and holds significant market positions in the domestic appliance industry worldwide. Glen Dimplex remains privately owned and finances its ongoing expansion from its own resources. Fundamental to its success, is a policy of continuous investment in building brands, constant product innovation and providing its customers with the products which they aspire to have. 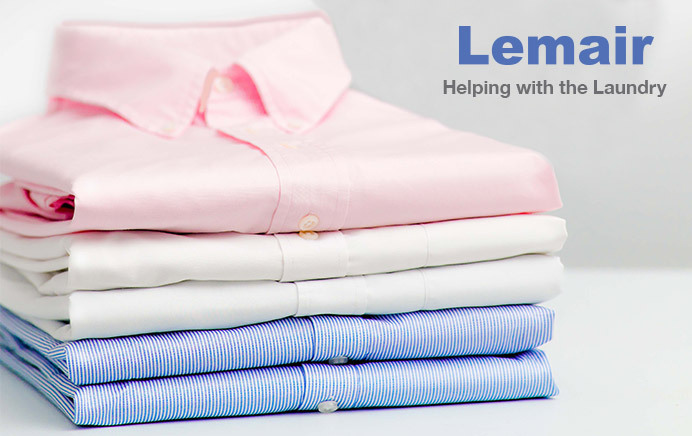 Lemair, as one of these brands, takes pride in the quality and integrity of its products. 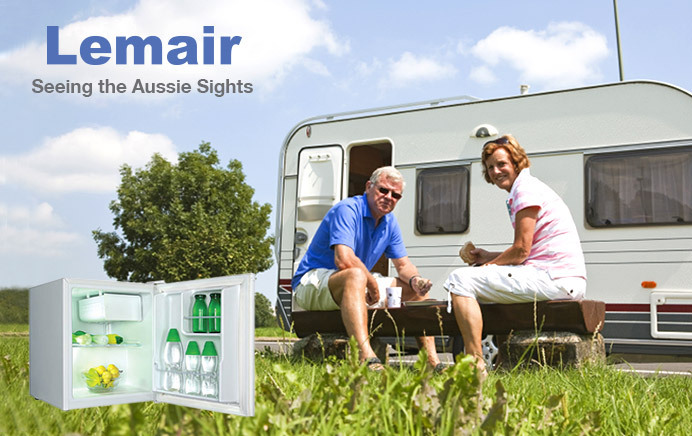 At Lemair, we have been successfully supplying relevant refrigeration and laundry products to Australians at a very competitive price point since 1956. Our small appliance business is now even stronger, with the backing, distribution and service network of a large company. 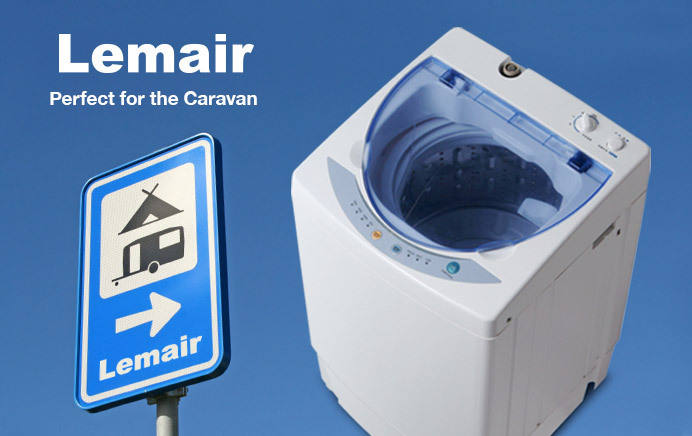 Our range of mini washers is popular with camping and caravan enthusiasts, as well as anyone in need of a small, efficient washing machine. Our mini washers get bundled into cars, trailers and caravans around Australia, and our front loader proves to be extremely popular and efficient in its category. 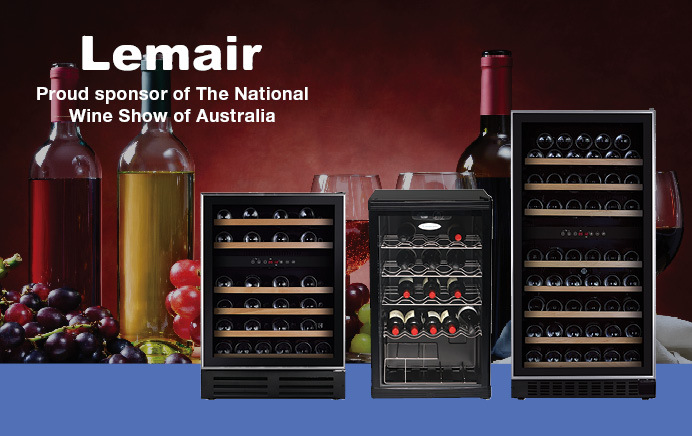 Our chest freezers, bar refrigerators and wine cabinets are perfect for anyone wanting to give their kitchen a lift. 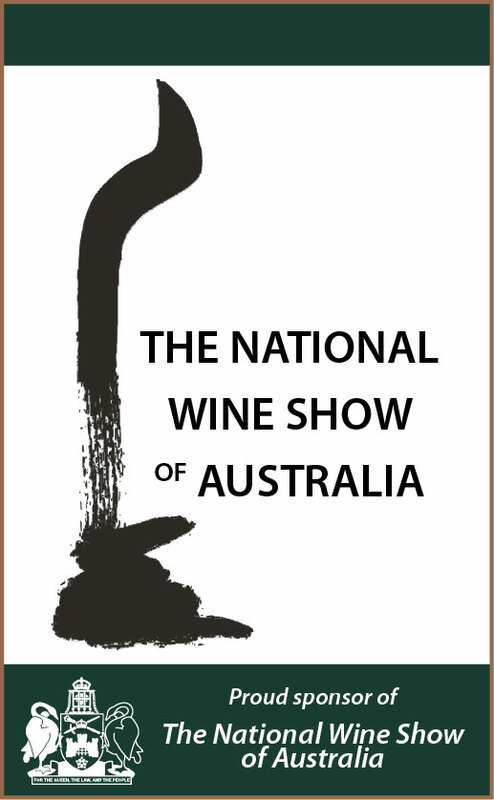 We will grow from strength to strength, with plans to expand our range even further. 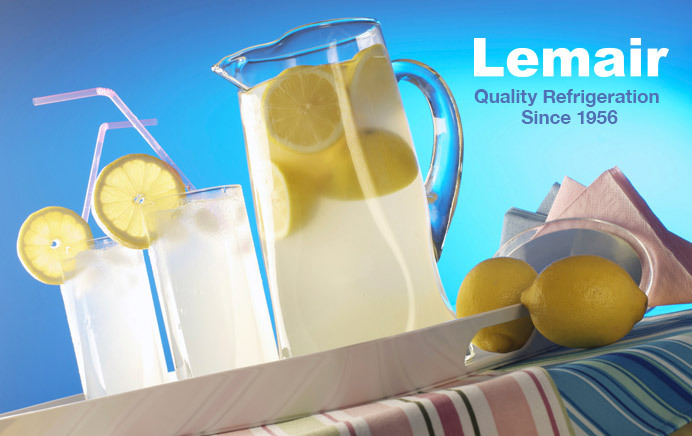 "At Lemair we endeavour to supply quality, relevant home appliance products at a cost effective price point backed up by a nationwide service team. We pride ourselves on our customer service with a free call number and online warranty and service log in. You can buy with confidence from Lemair"